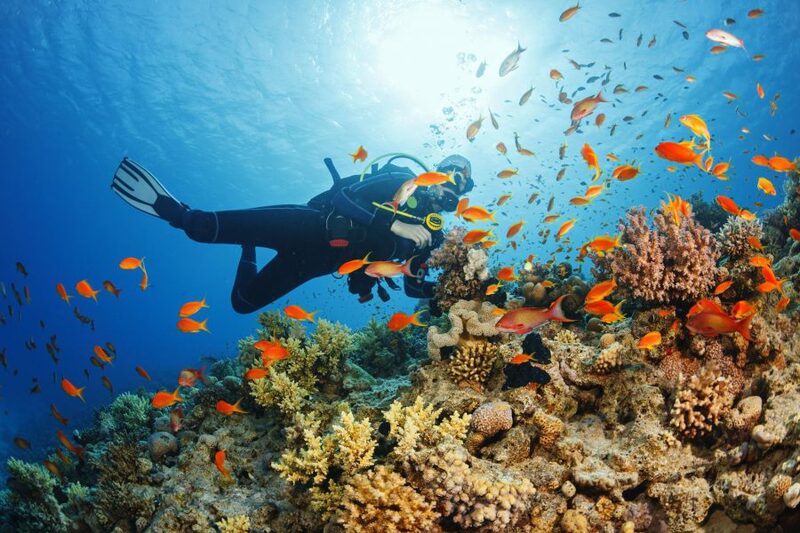 Scuba diving among the beautiful reef and marine life of Zanzibar is a great experience ! It does not matter if it is your first-time diving or if you are already certified, we offer great diving opportunities and courses for those who want to enjoy the beauty of Zanzibar’s underwater world. Jump on board and take your diving skills to the next level ! Take your first breaths underwater and discover the world below the waves. Chase your dream job and make the ocean your second home. Jump on board and join our experienced team of dive masters and instructors for a dive at Mnemba Atoll. Explore the beauty of the marine life that the many different dive sites offer. A great time guaranteed!